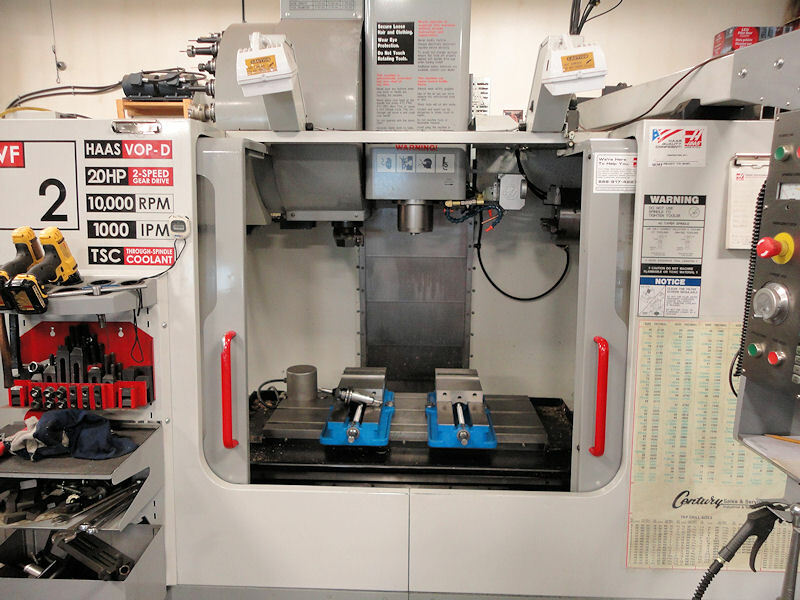 This CNC machine is used to build ALL of the parts from steel bar. All component parts are machined on 4 axis CNC or by John Braithwaite on manual lathe. CNC lathe was also used on some parts. There are no castings anywhere on this engine or tender.